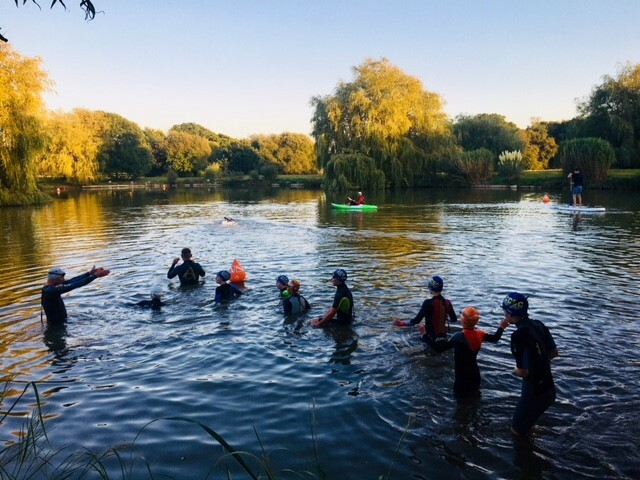 OPEN WATER 2018 REPORT - Well done everyone who took part in the open-water races this year: it's been a blast. The final race took place at Northlands Farm: if you missed it, you missed an admittedly chilly treat in beautiful surroundings. It was a really enjoyable change to swim in still water free of currents, tides and waves. 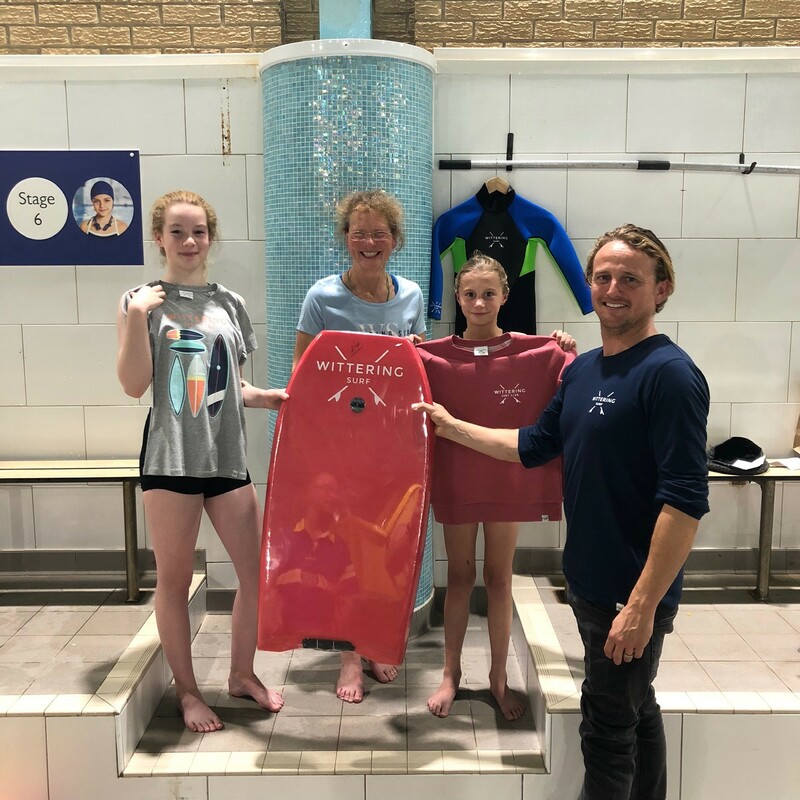 21 July South-east Open Water Championships at Chichester Watersports (see https://www.southeastswimming.org/open-water-competitions/). This is a great chance to try open-water racing close to home, at a friendly, well-run event. The youngest age allowed is 12 (by the year end, so many 11-year-olds can enter), over a distance of 2k. There are 3k and 5k races for older swimmers and a 3k race for Masters. 11 August Sandown to Shanklin Pier-to-pier race, Isle of Wight. This one's 18-and-over, so Masters and senior swimmers only.